All VILLA CORONADO homes currently listed for sale in San Antonio as of 04/24/2019 are shown below. You can change the search criteria at any time by pressing the 'Change Search' button below. 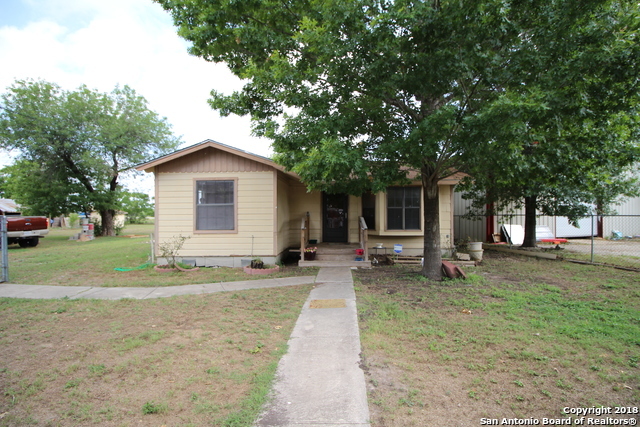 "Property right off the access road of 410 and Roosevelt. Looking for an investor with future potential to utilize property since it is right off the access road. Further down E Chavaneaux, are existing businesses, however property currently zoned as Residential."